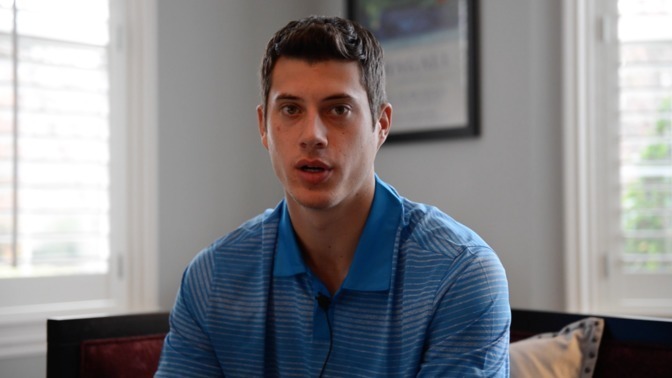 Matt Wisler is a professional MLB baseball pitcher for the Atlanta Braves. Matt got drafted right out of high school instead of playing for a college. Matt tells us what a typical day looks like for him when it's baseball season and how you're put in a situation where you have to grow up as an adult pretty quickly. Athletes and sports competitors participate in organized, officiated sports events to entertain spectators. Some sports and localities require athletes and sports competitors to be licensed or certified to practice. For example, in drag racing, drivers need to graduate from approved schools to be licensed to compete in the various drag racing series. The governing body of the sport may revoke licenses and suspend players who do not meet the required performance, education, or training. In addition, athletes may have their licenses or certification suspended for inappropriate activity.